Palatial villas. Champagne-soaked yachts. Pebble beaches. The turquoise waters of the Mediterranean Sea. 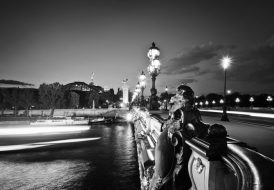 The allure of Belle Epoque. The French Riviera, also known as the Côte d’Azur, checks off all of the boxes for a positively magical summer vacation. There’s aristocratic Monaco, where the per-capita population of billionaires is among the highest on the planet; there’s the red carpet glamour of Cannes; there’s St.-Tropez, France’s fifth-largest city and playground for celebrities and socialites; and there’s the lesser-known coastal towns of Antibes, Vallauris and Mougins, beloved by artists like Picasso. 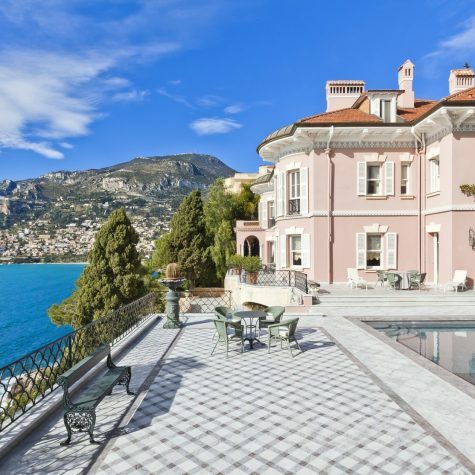 This is one magnificent waterfront property, rendered in the style of Belle Epoque, endowed with dramatic terraces, a swimming pool and exotic garden reaching down to the sea. 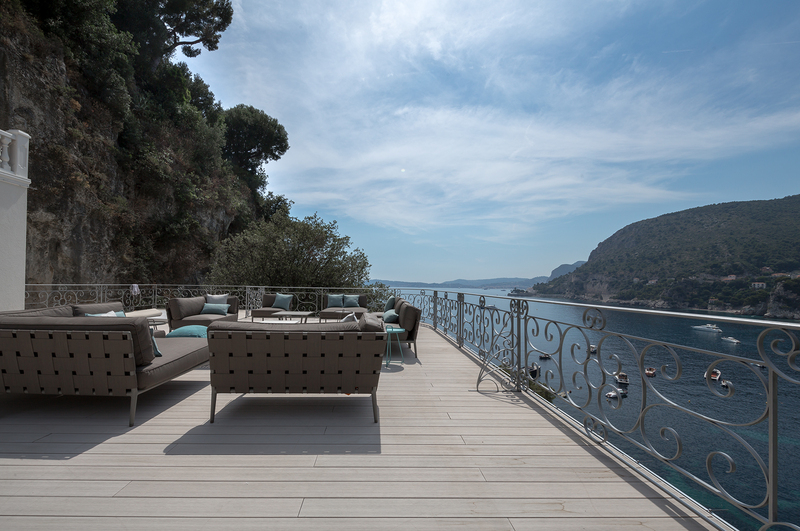 The residence benefits from an exclusive and astonishing view of the Mediterranean Sea and Monaco. 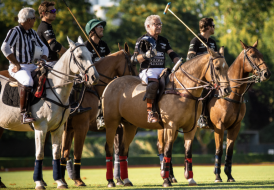 It is tailor-made for entertaining, exemplified in the grand reception halls, regal dining room, eight bedrooms, seven bathrooms, two kitchens and a guard’s apartment. 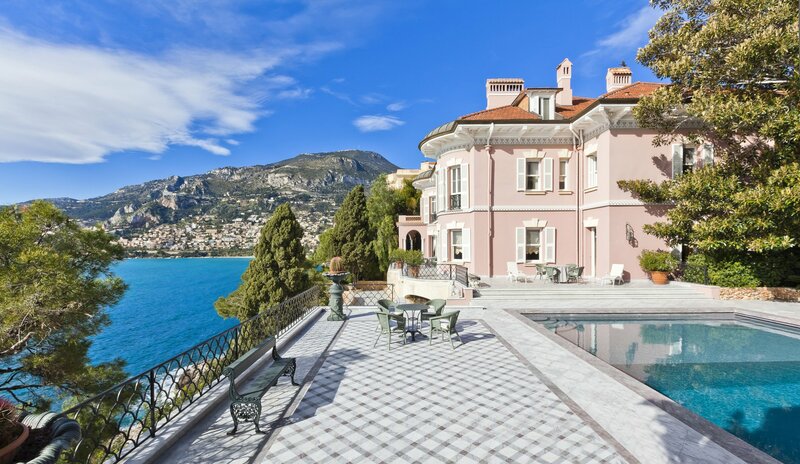 Another dreamy waterfront abode near Monaco, this grand villa benefits from direct access to the sea and to its pontoon for mooring as well as to a private beach. Prepare to be conquered by the view and the peace that comes with this awe-inspiring property. Seven grand chambers with three master suites, a double lounge, a dining room, a professional kitchen, a sauna, a hammam, two Jacuzzis, a garage which can welcome 3 cars and a parking lot of six places. Take full advantage of the magnificent sun and view of the sea with the immense terrace on the roof. 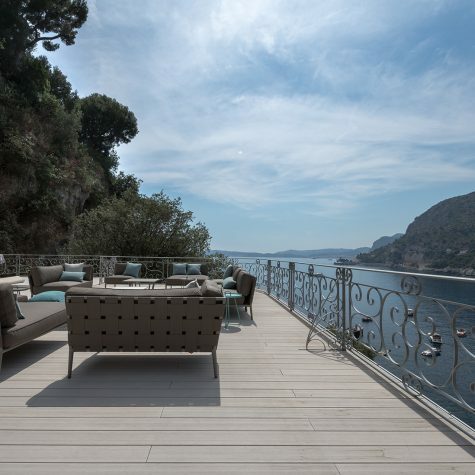 This newly renovated provencal villa rests in a prime location: Saint-Jean-Cap-Ferrat. 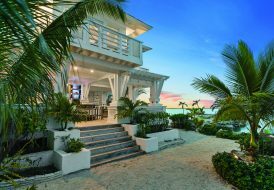 The main house boasts a beautiful living-room opening onto the sea, dining room with terrace, five ensuite bedrooms with their own bathrooms and closets (wholly 10 bedrooms and 12 bathrooms), a cinema room, a billiard room and a gourmet kitchen. The guest house offers 2 bedrooms and a kitchen as well as a pool house with two bedrooms. 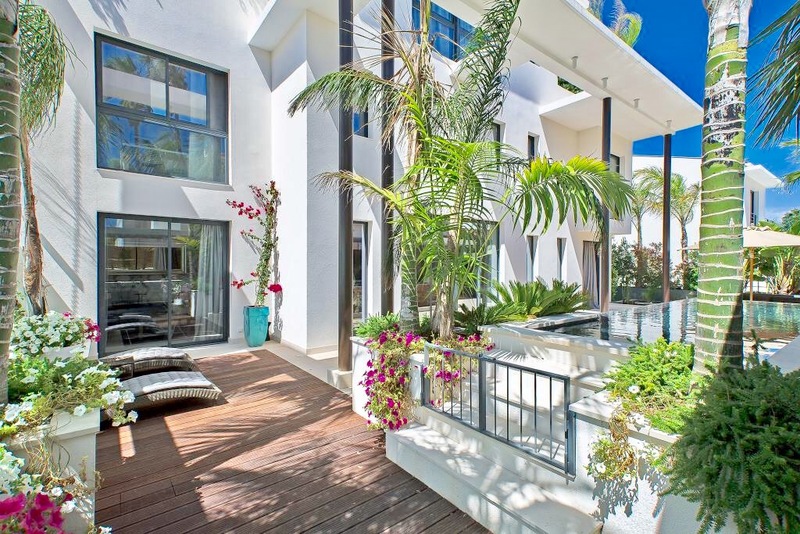 Enjoy your summers in the lovely garden with a breathtaking view of the sea, or preparing meals for your friends and family in the outdoor kitchen. 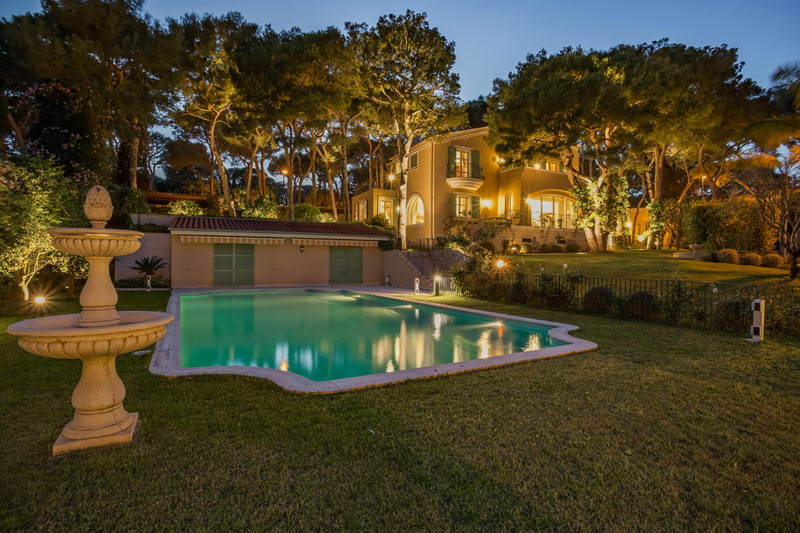 A stone’s throw from the beaches, this veritable haven of peace exists in a luxuriant garden composed of two villas, each with their pool and pool house, comprising eight suites in all. 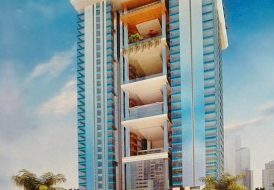 Californian architecture and contemporary decoration, upscale amenities, gym, quiet and privacy guaranteed. 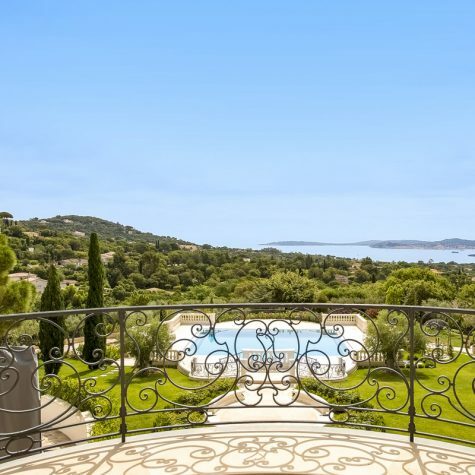 Quiet and ultra private, this Mougins villa has been completely renovated to capture the modern Provence style while balancing beautiful and bright spaces opening onto large south-facing terraces. The main villa consists of four bedrooms, including two on one level and a master suite with a terrace, plus a studio equipped with a kitchen and private entrance. A wine cellar, spa, guest house and flat lawn, nicely landscaped with a swimming pool, pool house and pond complete the quintessential South-of-France lifestyle.